Welcome to our page. Whether you're looking for strength and conditioning information, personalized coaching, or just a place where you can find community and support during your quest for inner and outer strength, we have something for you. Take a look around and feel free to Contact Us with questions. We are a couple from Chicago, IL and we have recently relocated to the Denver, CO area. We specialize in educating and empowering people to make better lifestyle choices through strength training, nutrition resources, and better movement practices. We are highly educated, certified, and experienced; but more importantly, we are strong believers in the power of strength training for confidence and improved quality of life. We specialize in individualized programming and powerlifting coaching.. Check our our education, certifications, experience and more in the ABOUT US tab above. Check out our BLOGS & ARTICLES page above for tons of information on various topics related to strength training, competing, and being a woman in the fitness industry. Blogs are added periodically and uploaded to our social media sites. Meet day is a whirlwind of activity and adrenaline. Make sure you're prepared and have everything you need from equipment to snacks. Download our Meet Day Packing Checklist below. What is it? Why do it? How to do it. 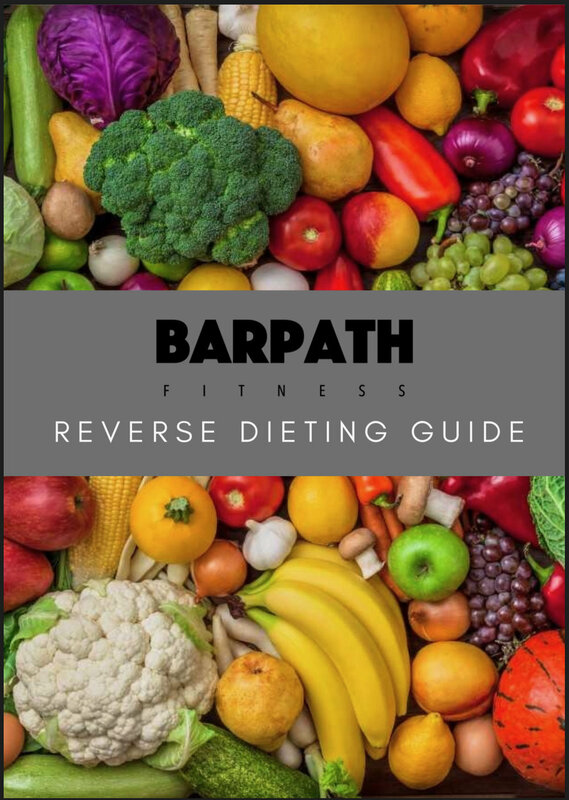 Download our Reverse Dieting Guide to learn more.